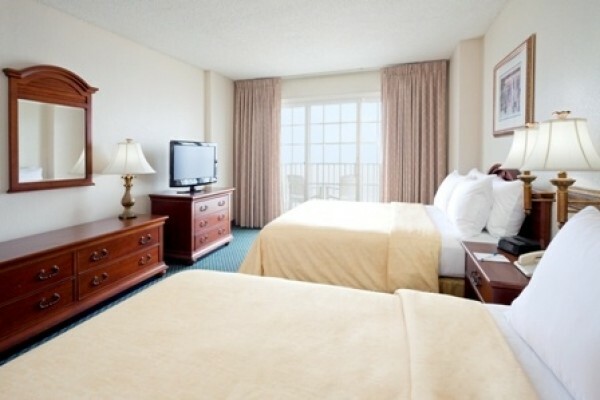 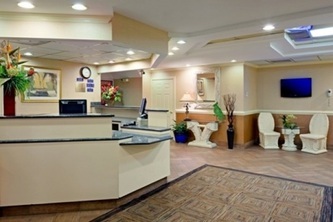 As one of Ocean City’s premiere oceanfront hotels on the Boardwalk, the Paradise Plaza Inn Ocean City offers a unique style of extra large guest rooms and suites with varying views of the ocean and all the action of the Boardwalk. 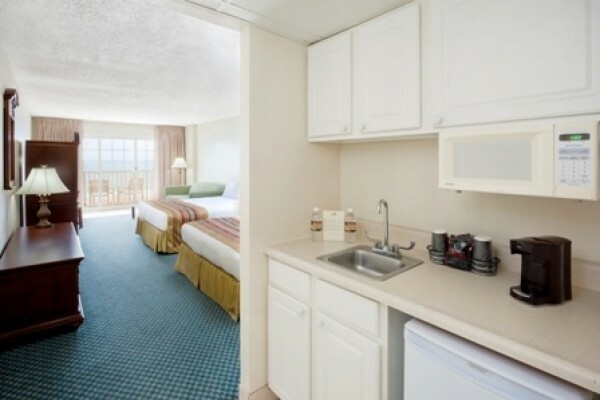 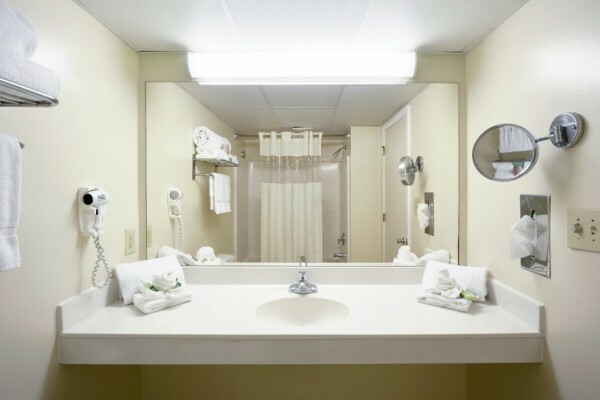 With Bath and Body Works™ amenities and personal touches from bathrobes and bottled waters to conveniences of in room microwaves and refrigerators, you are sure to be comfortable after a day of exploration of Maryland's Eastern Shore and the famed Ocean City Gold Coast. 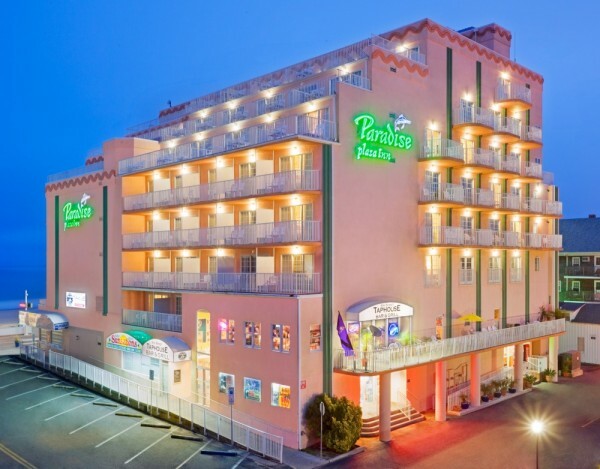 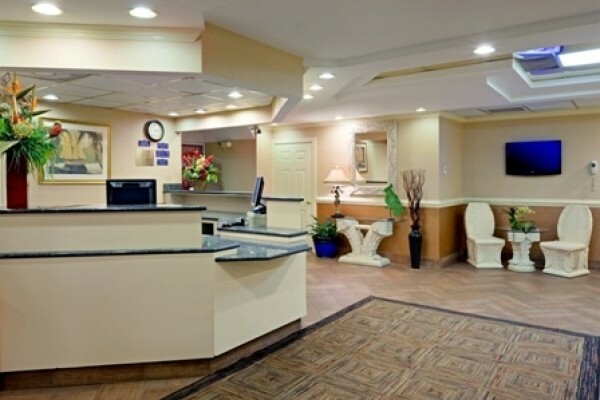 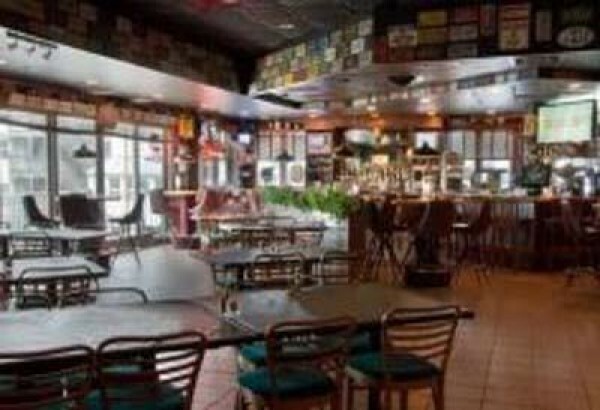 Our exciting location on the oceanfront is also convenient to popular Worcester County attractions including Assateague Island, Ocean City Outlets, deep sea fishing marinas, historic Berlin, antique shopping and Ocean Downs Racetrack. 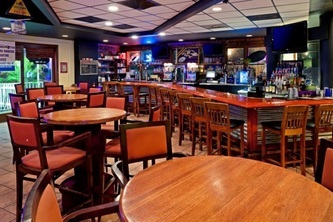 Take a day to discover Salisbury, home to the Ward Museum of Waterfowl art, suburban shopping, historic downtown with antique stores, Salisbury University, the Delmarva Shorebirds (farm team for the Baltimore Orioles) or take a drive to Crisfield, Chincoteague and other areas with the flavors of the Chesapeake Bay lifestyle.